Mid floor Apt with extra utility room. 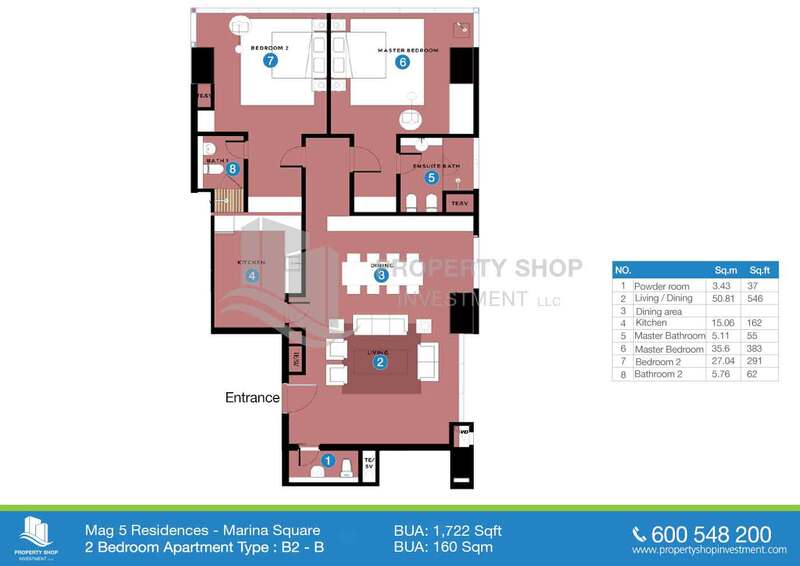 1BR apartment in MAG 5 Tower for sale! 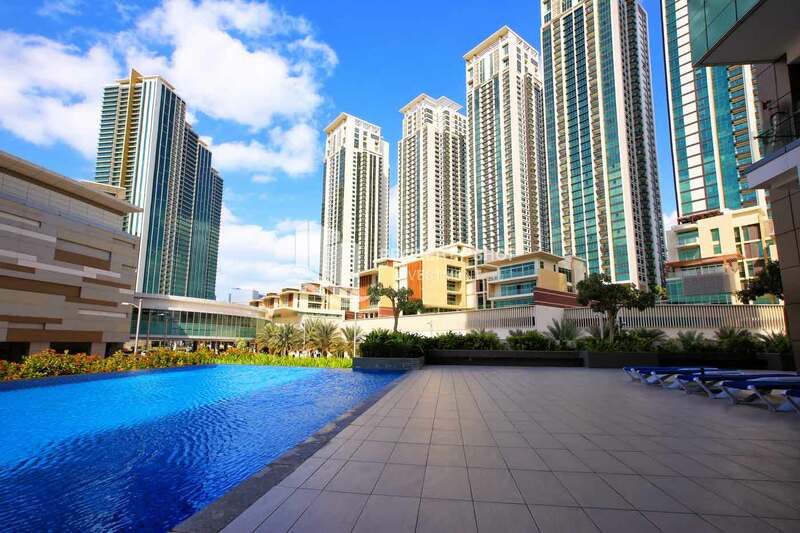 2BR apartment in MAG 5 Tower with high ROI for sale! 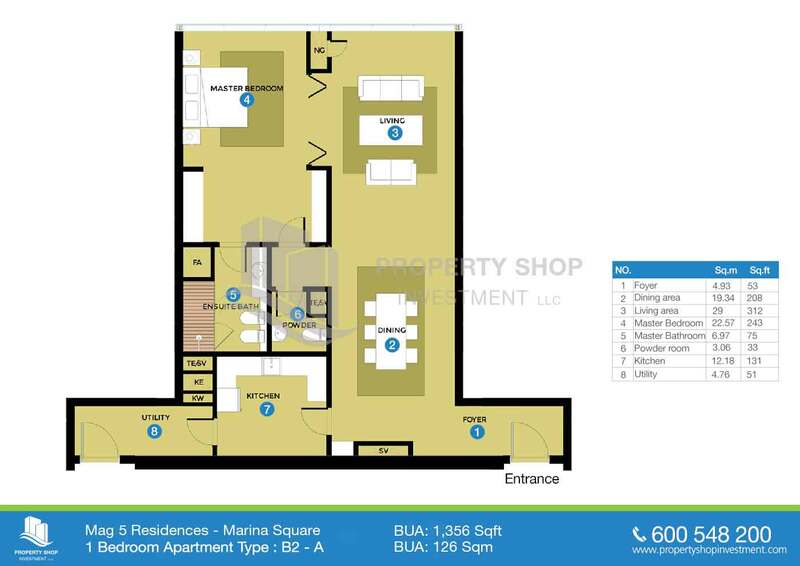 2 Bedroom with Marina & Sea view along with Built in wardrobe for sale in MAG 5 Residences. 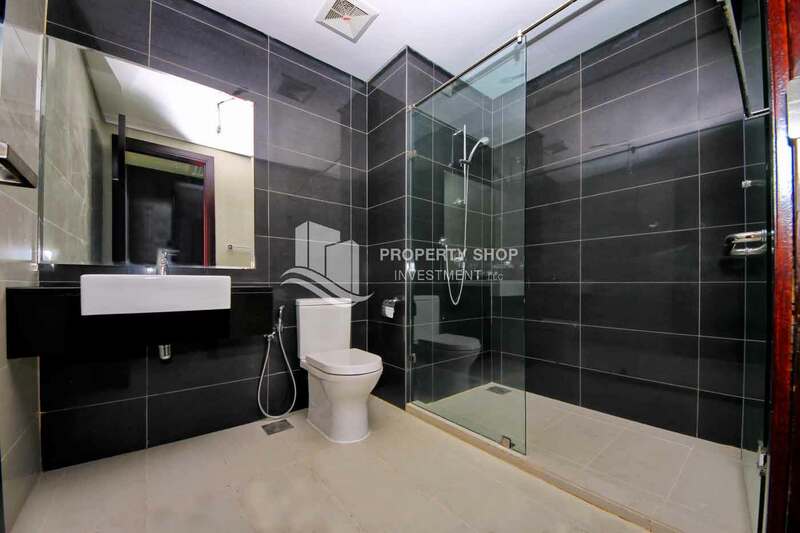 Mid floor Unit with Maid's room. 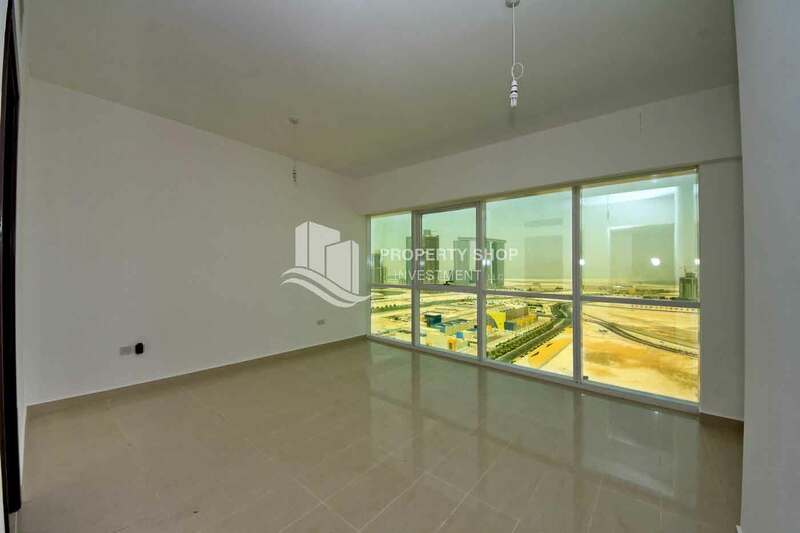 High floor 3BR Apartment with partial view of the sea. 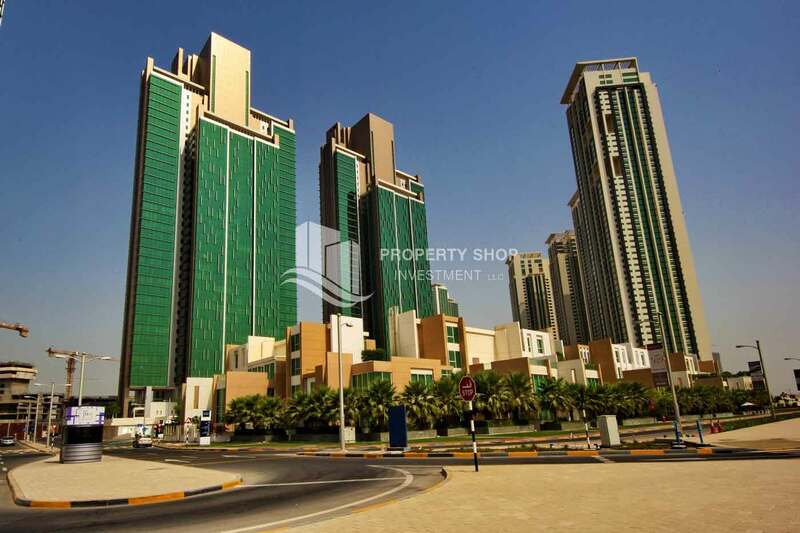 City view 3BR Unit with full facilities. Mid floor 3BR Apt with stunning city view. High Floor 3+Maids + Study room Apt. 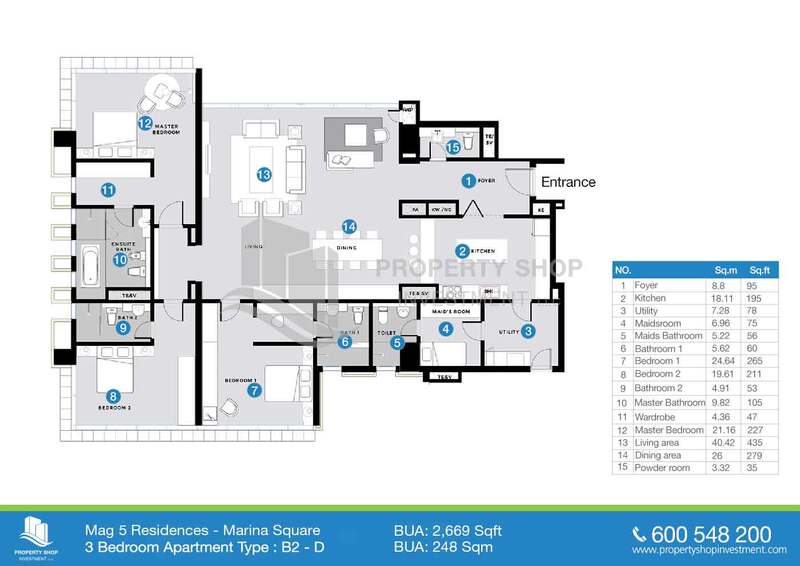 High End, Sea View Apt with 3+M+ Study Room. 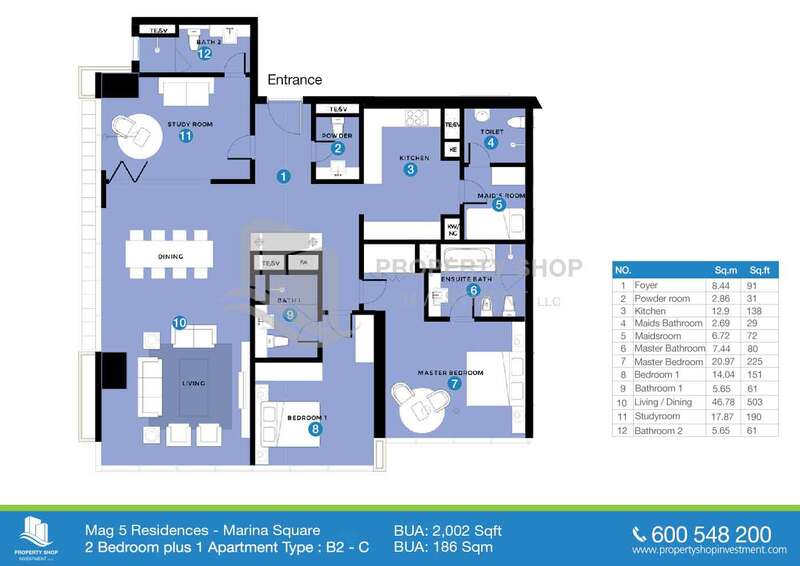 Spacious 3 plus 1 BR apartment in Mag 5 Residence, Marina Square. 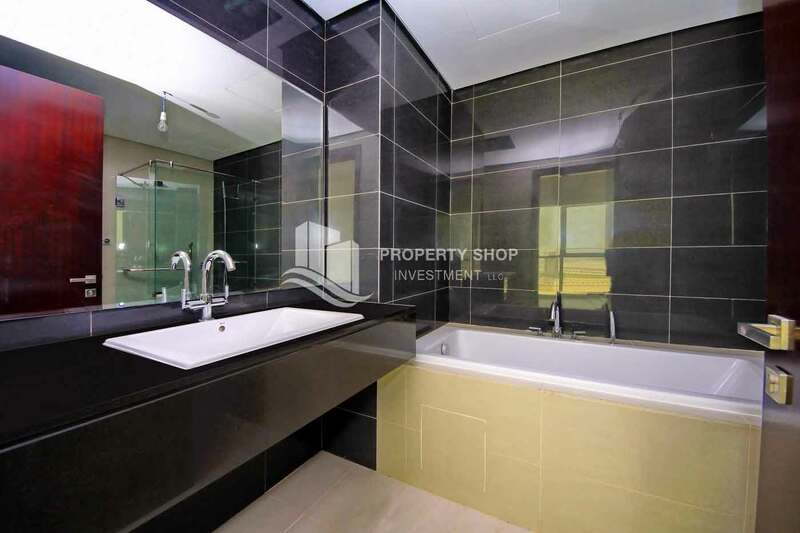 MAG 5 Residence is a symbol of a prestigious lifestyle strategically located in the Marina Square on Al Reem Island. 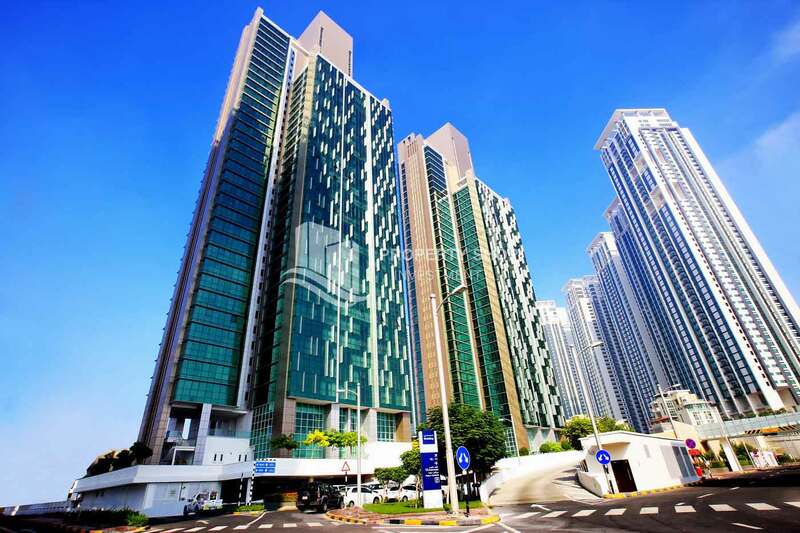 The tower rises magnificently within a secured environment and beautifully landscaped gardens. 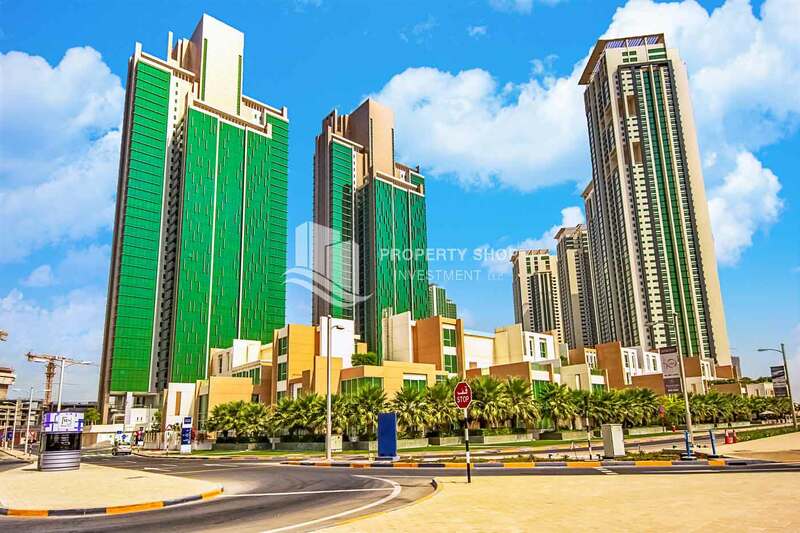 It has 42 floors divided into 202 spacious apartments of 6 different types consisting of 1, 2, 3 & 4 bedroom apartments. The finishes are the epitome of finesse, from the design of the floors to the fixtures in the kitchens and bathrooms. All materials are selected from the finest suppliers to ensure the quality of your living experience. Each living room provides the unique luxury of panoramic views and floor-to-ceiling windows. Wrapped within the most sophisticated design, the tower surrounds itself with a medley of glass and steel lines that highlight and accentuate the tranquility of both sea and sky around it. 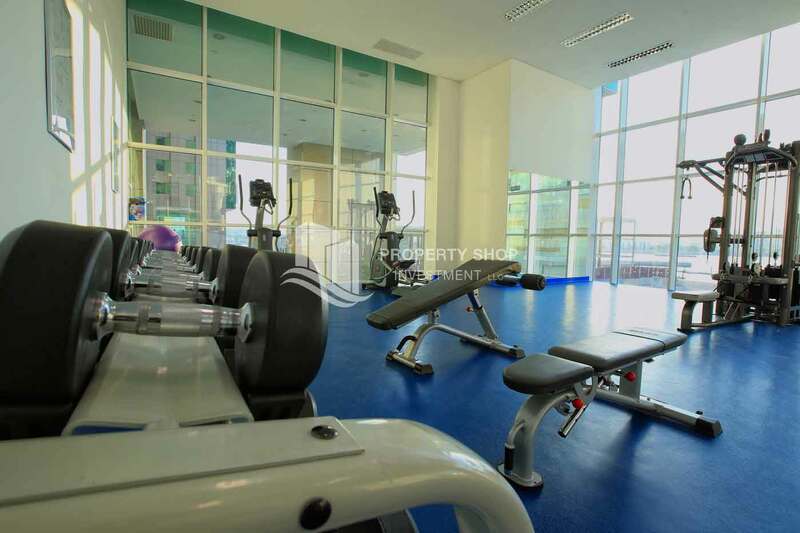 Using smart technology for controlling the temperature, lighting, security measures, leisure features or advanced Wi-Max internet connection, Mag 5 Residences has the latest technology to compliment the luxurious tower. 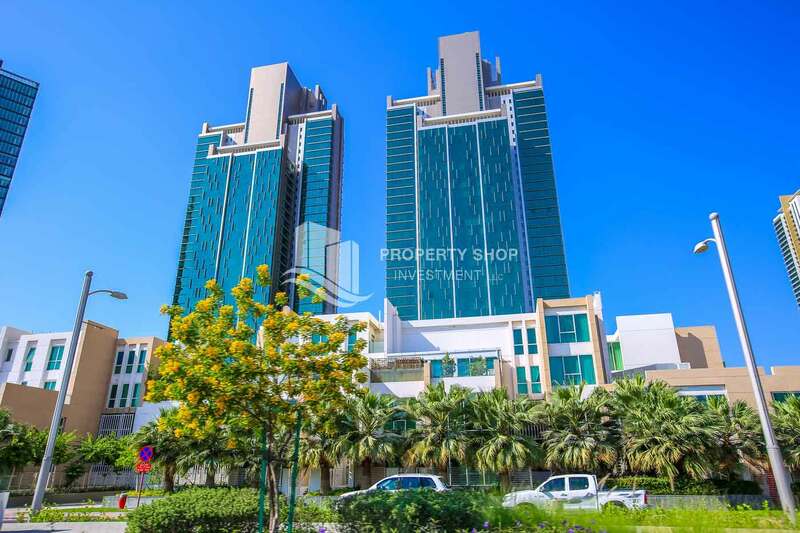 The Tower has easy access to all outlets in Marina Square, Shams Abu Dhabi, offices, commercial, retail areas and Cleveland Clinic in Mariyah Island. 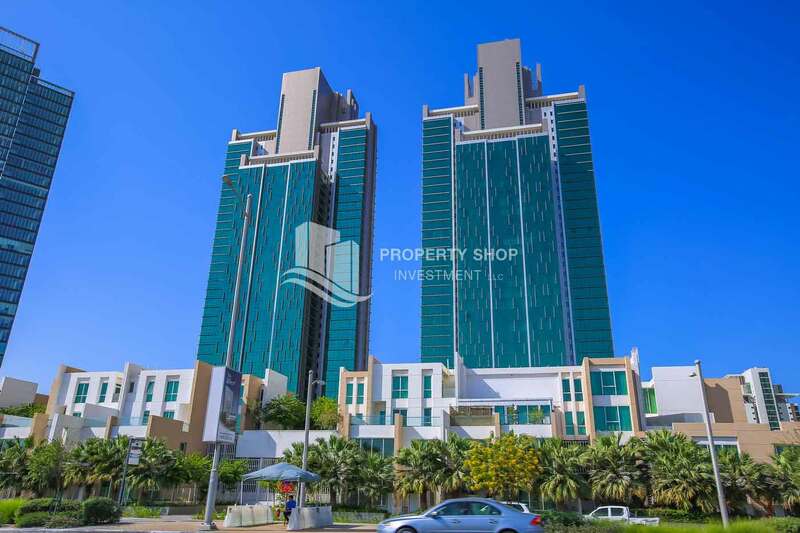 The tower's prime location allows easy access to Abu Dhabi Island, 5 minutes from Giant Hypermarket and Boutik Mall that is connected between Sun & Sky towers and The Gate towers in Shams Abu Dhabi. 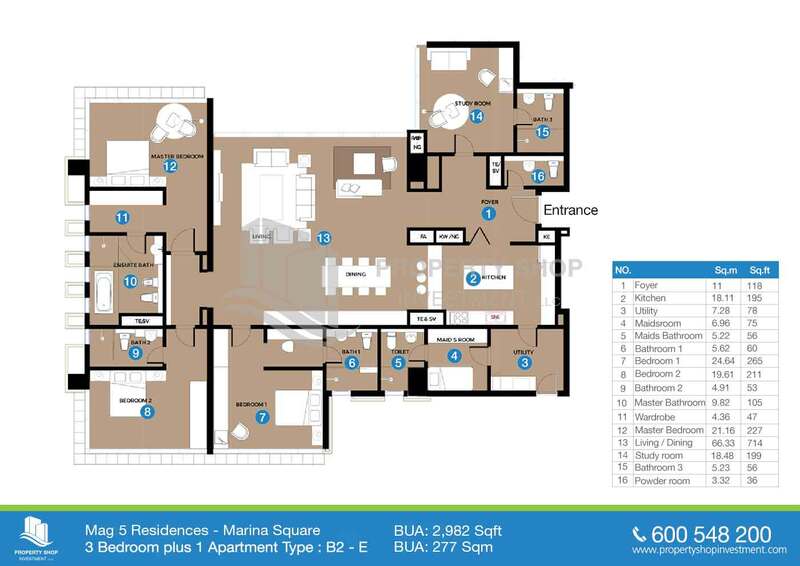 MAG 5 Residence is a symbol of a prestigious lifestyle strategically located in the Marina Square on Al Reem Island. 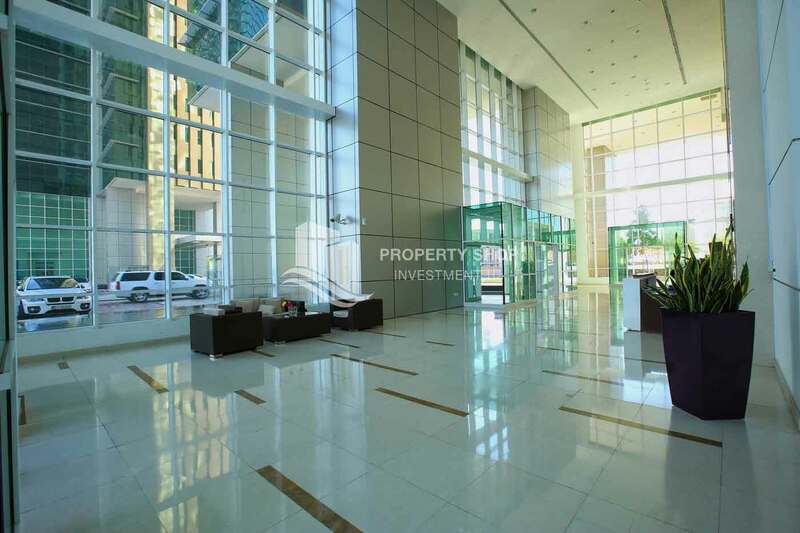 The tower rises magnificently within a secured environment and beautifully landscaped gardens. 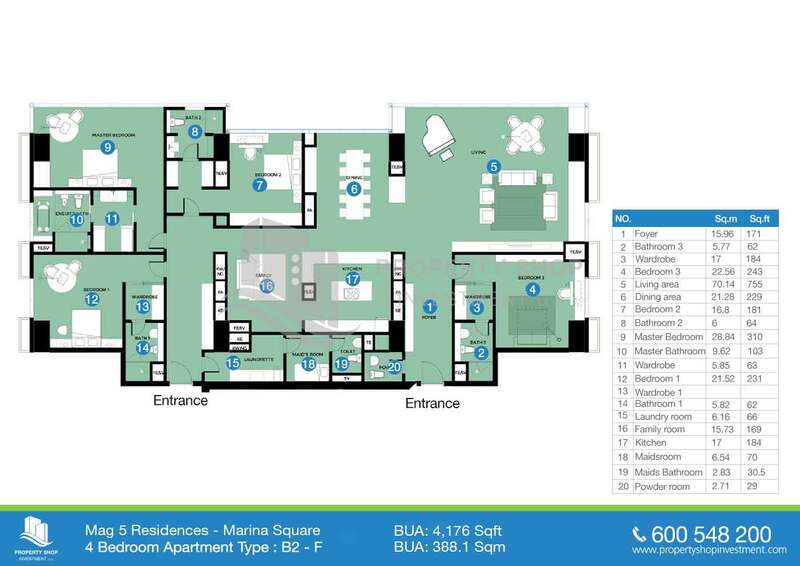 It has 42 floors divided into 202 spacious apartments of 6 different types consisting of 1, 2, 3 & 4 bedroom apartments.